Prodigy Labs provides enterprise clients with technology services for business strategy, application design, development and implementation. Prodigy also provides on-demand staff augmentation, to strengthen existing internal teams, or work in-house to complete customized projects. 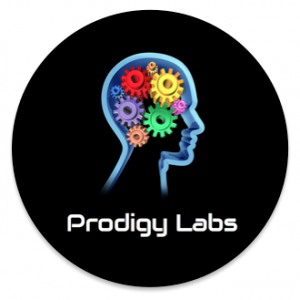 Prodigy Ventures™ emerging technology business platforms in mobile, video, secure ID, voice, blockchain, artificial intelligence, payments and augmented reality, are customized and delivered to enterprise clients through Prodigy Labs. We have the vision, discipline and experience it takes to create your path to business success. We bring the best practices in architecture and user experience design to your application. We build with security in mind, the latest toolsets, great talent, and agile continuous delivery. We work side-by-side with existing enterprise teams, strengthening internal IT capabilities on an on-demand basis.